Cuba Legal Tours for USA Lawyers, Judges, and Professors of Law with Authentic Cuba Travel. Exchange with Cuban Legal Professionals. The US travel ban on Cuba has been in effect for nearly five decades. 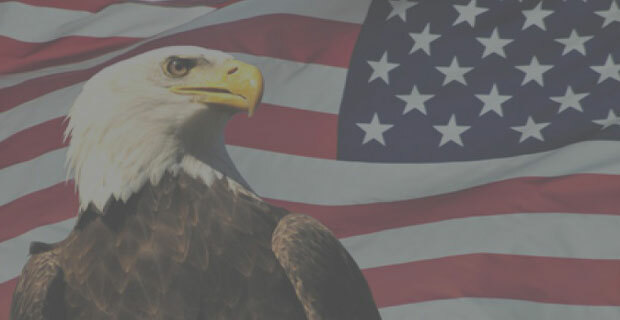 The US Treasury Department’s Office of Foreign Assets Control (“OFAC”) administers Cuba travel restrictions that apply to all US citizens and permanent residents. Under a Specific License, travel has been re-authorized for educational exchanges not involving academic study when those exchanges take place under the auspices of an organization that sponsors and organizes such programs to promote people-to-people contact. Cuba Legal Tours & Travel for Lawyers, Judges, Professors of Law, Legal Scholars and Professionals. From August 15 to August 22, 2020. The Cuban Judiciary is currently one of the three branches of the Cuban government, the others being the executive and the legislative branch. After the triumph of the Cuban Revolution, hundreds of popular laws were enacted such as the First Agrarian Reform Law of May 1959, Urban Reform Law of October 1960, Nationalization Law of October 1960, Nationalization of Education Law of June 1961, and the Second Agrarian Reform Law of October 1963. In 1973, the Cuban Council of Ministers approved a structure for the new legal system, in which a court system was established with four levels of jurisdiction: Base, District, Provincial, and National (Supreme Court). The Supreme Court was given appellate jurisdiction over four distinct areas of law: civil/administrative, criminal, state security, and military. The reforms of 1973 also saw the end of private legal practice, and all lawyers who continued to provide legal services were required to join legal collectives, known as bufetes colectivos. Also included in the reforms was the creation of "lay judges" who served on the bench alongside professional judges and kept alive the popular spirit of the People's Courts. Cuba Legal Tours are licensable for U.S. lawyers, judges, legal scholars, law professors and legal system professionals interested in conducting professional research on the Cuban legal system. 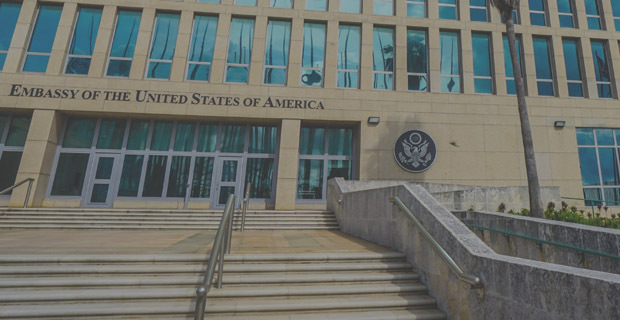 Authentic Cuba Travel is able to offer legal Cuba travel for US legal system professionals and staff because of a rare political opening in U.S. policy that allows professionals to go to the island as part of Cuba study tours. The principle of socialist legality, as articulated by Cuban jurists, puts forth that the role of the law in a socialist society is to create social stability while simultaneously furthering the development of the socialist society through change in Cuban political culture. In the late 1980s, with the downfall of the Soviet Union, starting with the pulling down of the Berlin wall in 1989 and its full collapse in 1991, the laws of Cuba changed again to respond to the new conditions of the Special Period. 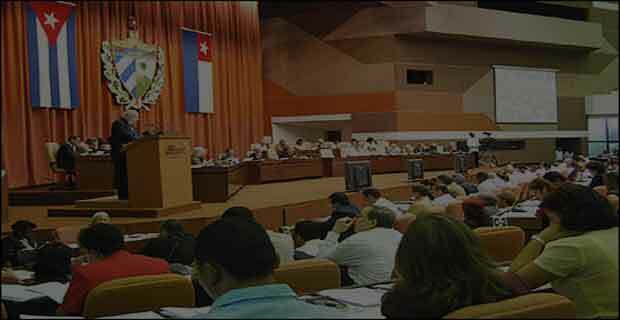 The Constitutional amendments of 1992 recognized forms of non-socialist property (joint ventures, corporations, other economic associations) and provided for non-discrimination based on religious belief (for example, persons with religious belief may now join the Cuban Communist Party. This Cuba study trip represents a unique opportunity for lawyers, judges, legal scholars, law professors and legal system professionals to learn about the Cuban system from the Cuban point of view. 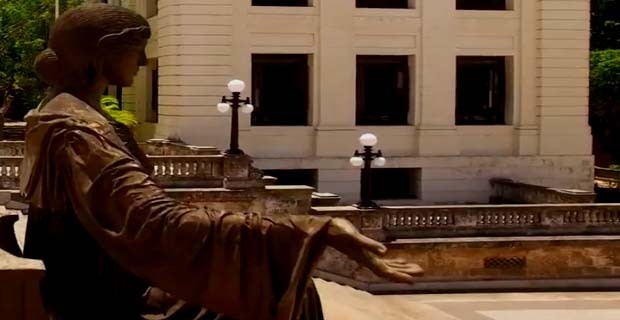 During this Cuba educational tour you will learn the Cuban legal system, from the neighbourhoods to the National Assembly! American Bar Associations, American Law Institutes, US Lawyers and Judges Associations, US Associations of Law Schools, and other US organizations can organize and sponsor a trip to Cuba for educational exchanges not involving academic study to promote people to people contact for their members and the general public. Certain conditions are to be met to comply with OFAC General License requirements for USA Cuba travel though. 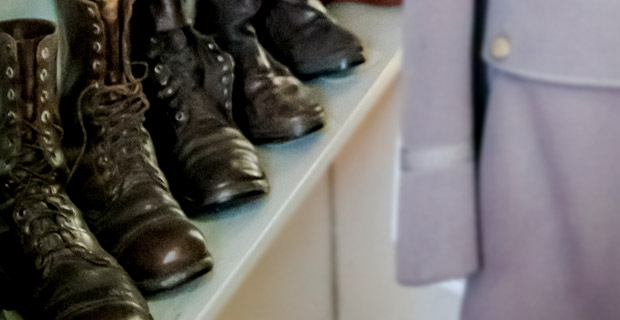 Follow in the footsteps of Ernest Hemingway. US Lawyers and Judges, US Professors, Faculty and Students of Law; US Legal Scholars, and other Law Professionals interested in conducting professional research on the Cuban legal system can travel to Cuba under the provisions of the General License for Professional Research. Non-legal-professional citizens from USA interested in visiting Cuba to learn more about Cuba’s legal system can travel to Cuba under the provisions of the General License for People-to-people Educational Group Travel issued by US organizations. Visit to Partagas Cigar Factory, founded in 1845 by Spaniard Don Jaime Partagas. Don Jaime owned many of the best plantations in the Vuelta Abajo tobacco-growing region of Cuba and being able to choose from among the finest tobaccos on the island made the brand Partagas incredibly successful. Every night a cannon shoot rumbles at 9pm so called "El Cañonazo de las 9", a custom, kept from colonial times, signaling the closure of the city wall doors. Night after night hundreds of people attend to this tradition of Havana. With the possible exceptions of Che Guevara and Fidel Castro, Cuba has had no more famous former resident than author Ernest Hemingway. The hard drinking, womanising, American author fell in love with Cuba after visiting it several times. He lived on Cuba from 1940 until 1960, shortly before his death. 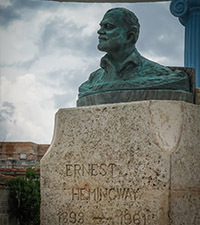 Known affectionately as "Ernesto" or "Papa", Hemingway is still beloved by the Cuban people. Habana Cafe, a great opportunity to Salsa dancing with Cubans and your tour companions to live music of Cuban best salsa bands such as Los Van Van, Paulito FG, La Charanga Habanera, Adalberto Alvarez, and many others. Baseball game at Latino americano Stadium, popularly known in Cuba as "The Colossus of Cerro” is home of Ciudad Habana Industriales. The stadium holds 55,000 people. In 1999, it hosted an exhibition series between Cuban National Team and the Baltimore Orioles. 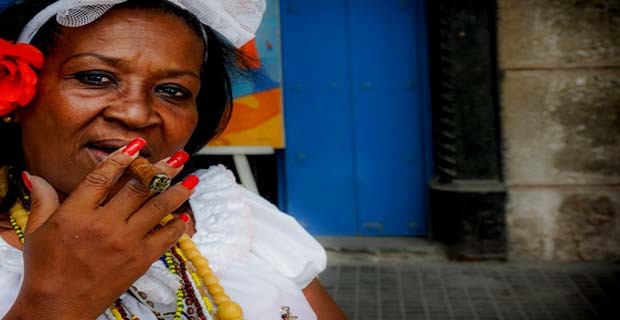 You are welcomed by your Authentic Cuba Travel tour guide. Transfer to Presidente Hotel, located at Vedado Neighbourhood, the cultural center of Havana City. Morning: visit to International Lawyers and Consultants (CONABI), a Cuban business law firm created in 2006 by the strategic merger of a number of Cuban legal entities that boasts a highly committed and experienced group of lawyers. The Havana-based team assists international clients and Cuba-based joint ventures with a range of services, including mainstream corporate work, labour, litigation and shipping finance. Lunch in La Mina restaurant where you can enjoy traditional Cuban dishes and music live! Old Havana is a 528 acre area that contains approximately 4000 buildings in a variety of styles including Spanish Baroque, Neocolonial, Beaux Arts, and Moorish. Since the 1990s, development efforts in Havana include extensive historic preservation, architectural renewal, and modernization of infrastructure. Evening: visit to Tropicana, spectacular cabarets to open sky. A unique place in the world to enjoy the music and the Cuban and Caribbean folklore in all their color, musicality and rhythm. An art extravaganza to multiply the Cuban happiness of a true tropical night. Morning: meeting with the president and representatives of the Commission for Constitutional, Administrative and Legal Matters of the National Assembly of People's Power (Asamblea Nacional del Poder Popular, ANPP). The ANPP has 609 members elected from single-member electoral districts for five-year terms. Each is accountable and can be recalled at any time. The theme of the encounter is threefold: Cuba's Government System, Analysis of Cuba's Constitution, and Cuba's Electoral System. The format is a presentation and discussion. Lunch on your own (not included in costs). Evening venue: visit to Habana Cafe. A great opportunity to Salsa dancing with Cubans and your tour companions to live music of Cuban best salsa bands such as Los Van Van, Paulito FG, La Charanga Habanera, Adalberto Alvarez, and many others (entrance fee not included). Morning: meeting with members of the Cuban National Society of Social Sciences and representatives of the Cuban National Union of Lawyers (UNJC). The UNJC holds special consultative status on the United Nations Economic and Social Council (ECOSOC), a body facilitating international cooperation on standards making and problem solving in economic and social issues. Introduction to Cuba's Penal and Justice System. Afternoon: visit to Partagas Cigar Factory, founded in 1845 by Spaniard Don Jaime Partagas. 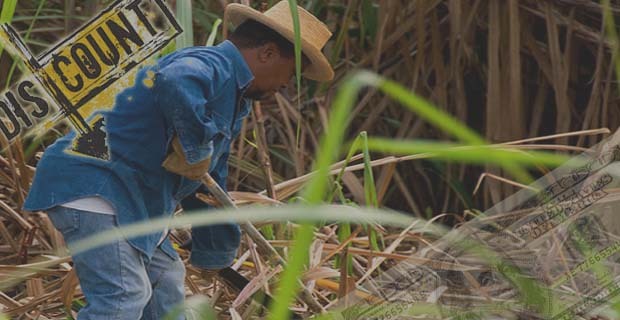 Don Jaime owned many of the best plantations in the Vuelta Abajo tobacco-growing region of Cuba and being able to choose from among the finest tobaccos on the island made the brand Partagas incredibly successful. Don Jaime is also believed to have experimented with various methods of fermenting and aging tobacco and is legendarily credited with hiring the first lector to read to and entertain the cigar rollers as they worked. Before and after the Revolution, the Cuban-produced Partagás has been one of the most revered and highest-selling brands of cigars in the world. Followed by panoramic air conditioned coach tour of the most important historical sites in the Modern Havana neighbourhoods of Vedado and Miramar including the Revolution Square, University of Havana, Habana Libre Hotel, Coppelia Ice Cream Park, Plaza José Martí (in front of U.S. Interests Section), Monument to the Battleship Maine, Malecón seawall, Prado promenade, Central Park, The Great Theatre and the Capitol building. Evening: attend one of the most traditional and popular ceremonies in Cuba, the Fire of the Cannon of 9 O'Clock at the Fortress of San Carlos de La Cabana. Followed by visit to Casa del Habano “La Triada”. Morning: visit to Bufete de Servicios Especializados, providing services for foreign clients and joint ventures seeking advice on mainstream commercial work. The Havana-based team is noted for its academic background, availability and client service in general commercial matters, with an emphasis on foreign investment and litigation. Armanda Nuris Piñero Sierra is the firm's leading light. She continues to represent the families of the Miami Five, the Cuban citizens imprisoned in the USA under alleged charges of espionage. Lunch in Cojimar fishing village (optional/ not included). Afternoon: Tour around Cojimar fishing village , where Hemingway kept his boat Pilar. The writer is remembered by the town with a small gazebo that encircles a commemorative bust, sculpted from the melted down propellers donated by local fishermen. Followed by visit to Finca Vigia, a hilltop villa 20 kilometers east of Havana, where famed author Ernest Hemingway lived from 1939 to 1960. It is here where the writer completed some of his greatest works, including The Old Man and the Sea, Across the River and into the Trees, and Islands in the Stream. The villa has been maintained as a museum for the past 49 years. It contains original book and short story manuscripts, letters, over 3000 photographs, Hemingway’s fishing tackle and gun collections, furniture, priceless art collection, and a 9000 volume library that contains rare first editions of his books and those of other famous writers. Morning: visit to Bufetes Colectivos, collective law offices, first established by the Ministry of Justice after the private practice of law was abolished, and currently under the oversight of the National Organization of Bufetes Colectivos (ONBC). In order to practice in a bufete, one must graduate from law school in Cuba or a foreign country with Cuban validation. Exceptions to this can be made under extraordinary circumstances. Once in a bufete, lawyers may practice anywhere in the country. Currently, approximately 2,000 lawyers practice in some 250 bufetes throughout Cuba, collectively handling some 200,000 cases per year. Afternoon: visit to Lex S.A. Servicos Juridicos. 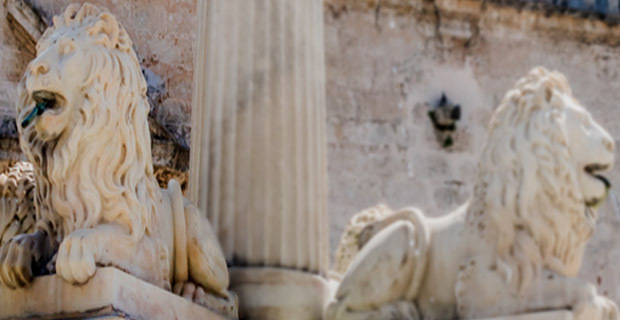 Operating out of its Havana headquarters, the team regularly acts for international and domestic clients seeking counsel on registration and protection of trademarks, patents and related litigation. The group's growing case load also involves anti-counterfeiting, web domain registration and copyright issues. Late afternoon: cocktail party at Club Habana. Opportunity to exchange with some of our Cuban counterparts in a relaxed atmosphere. 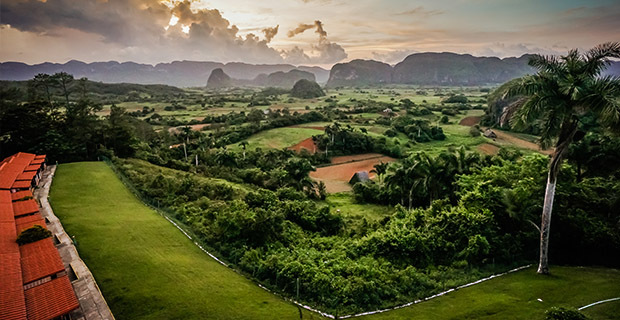 Today we will explore Cuba's famous Vinales Valley, containing the most spectacular scenery in Cuba and some of the most interesting and varied geological formations on the island. The valley is particularly famous for its great freestanding rock formations called mogotes. Visit Carmen and Caridad Miranda’s botanical garden, called the Viñales Botanical Garden. The two widows maintain a garden full of fruits, orchids and medicinal plants. Farewell dinner at La Cocina de Liliam where ex- president James Carter dinned in his last visit to Cuba.